Government of Maharashtra providing good quality of education under Right to education act. So that Literacy rate is higher in Maharashtra compared to other state in India. In this article we are going to show all the official sites of sports and education department of government of Maharashtra. By visiting these sites you will get various information like official updates regarding exam time table (schedule), exam result, holidays, student, staff database, new colleges and much more information you will get. So here is full list of all the government sites of education and sports department of India. 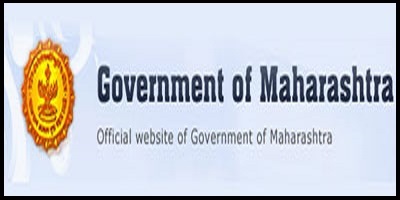 All detail information about the school education and sports Department of Maharashtra is provided here. You can find information related to the schools, teaching staff and students in Maharashtra State. Above all mentioned sites are official government sites. You can visit them according to your need, in case if we are missing something then please let us know by leaving a comment below we will update it as soon as possible, Thank you.